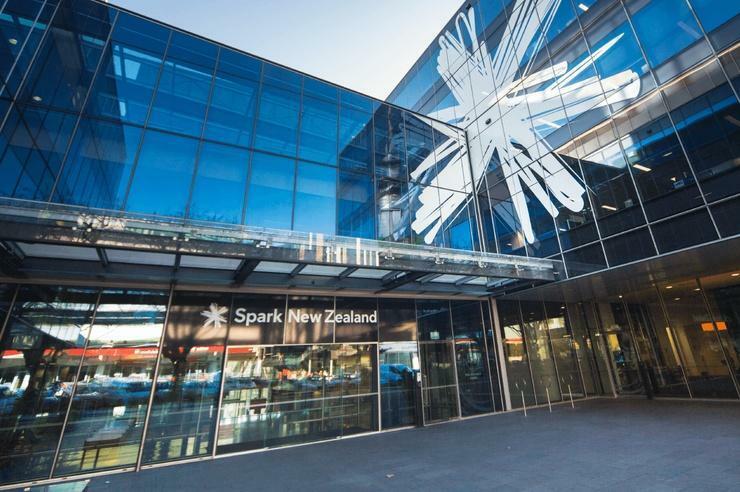 Spark New Zealand has been fined $675,000 for making "false or misleading" representations in its customer invoicing, and when making a $100 credit offer to new users. The telecommunications giant pleaded guilty and was convicted in relation to nine charges under the Fair Trading Act for conduct that occurred during the period 2 June 2014 to 7 December 2017. Eight of the charges relate to misrepresentations Spark made in customer invoices. Spark’s terms and conditions said charges would stop 30 days after customers gave notice to terminate their contracts. However, final bills sent to nearly 72,000 customers included charges for services beyond the 30 day termination period. “Customers rely on companies to invoice them accurately,” said Commissioner Anna Rawlings. “Overcharging even a small amount to individual customers can result in businesses receiving large sums of money that they are not entitled to. 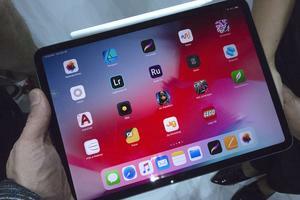 “In this instance customers overpaid $6.6 million, averaging an overcharge of $90 per person. Spark failed to take necessary steps to ensure its invoices were accurate. “More than seven thousand customers still remain out of pocket despite refunds being made to a large number of others who were affected." The other charge relates to promotional letters sent to prospective Spark customers, offering a $100 account credit if they joined and subscribed to a particular broadband plan. According to Rawlings, the letters gave the impression that new customers could sign up online to receive the credit, when they could not. 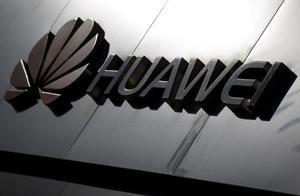 "In fact, the credit would only be paid if customers telephoned Spark to sign up for the plan," Rawlings added. “It is vital that businesses clearly disclose the terms of any offers made when marketing their products." In addition to the sentencing, the Commission issued Spark with a warning relating to its failure to correctly apply a $300 welcome credit to the accounts of eligible customers. Affected customers were issued with invoices seeking payment for services where payment was not due because Spark ought to have applied the promised credit to the customers’ accounts. Spark identified and self-reported the welcome credit issue to the Commission, and subsequently identified all affected customers and correctly applied the credit to their accounts. In the Commission’s view Spark’s conduct is likely to have breached the Fair Trading Act. A warning explains the Commission’s view of Spark’s conduct in this case and does not constitute a finding of non-compliance with the Fair Trading Act. Only the Courts can decide whether a breach of the law has occurred.